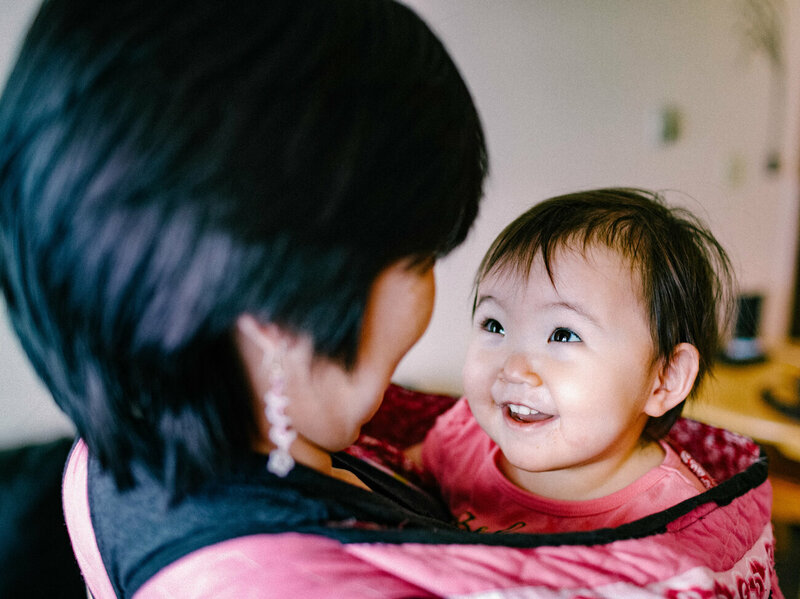 Fact: In Inuit communities that have not yet come under the influence of Western economics, the people seem preternaturally serene. Domestic violence is unknown, and violence of any kind is rare. As viewed through the eyes of an academic psychologist, this is about individuals who have more inner strength and self-control. What NPR doesn’t or can’t say: Maybe they don’t have any anger that needs controlling. Inuits live in tightly interdependent societies, where no one is left out, everyone is included. There is much more cooperation and sharing, much less individual competition. 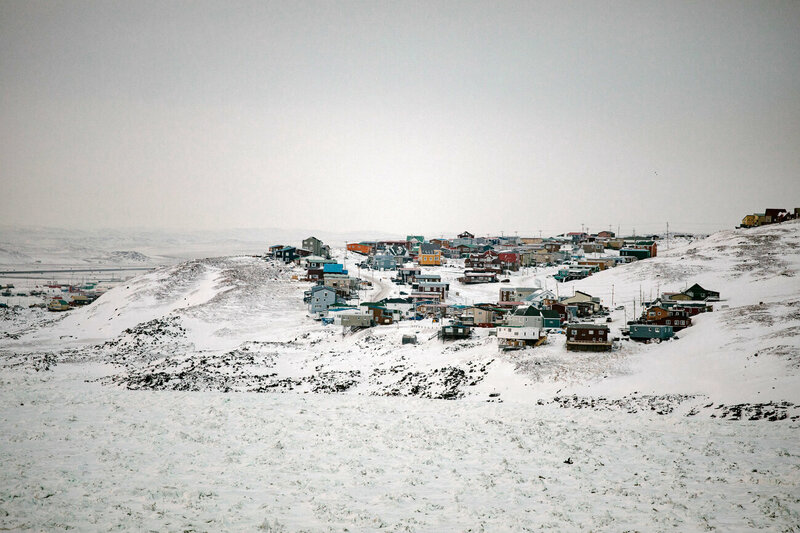 The wide individual differences in wealth and status that we take for granted are unknown in Inuit villages. Maybe the anxiety that we carry with us and have come to think of as ‘the human condition’, maybe it’s not the human condition, but an artifact of our Western culture. Maybe there’s another way to live, which doesn’t produce the isolation and self-doubt that are facts of everyday life for most of us. We believe that man’s nature is uncaring and selfish, and that it is control and authority and discipline that tame our wild instincts so that we can be nice to each other. We believe that indigenous people had little so they must have been fighting over the little they had. We thought we could bring them both prosperity and the civilizing influence of law and central control. Maybe we should focus more on what we have to learn and less on what we have to teach. Shanthi. Repeated as here, a formal ending to an Upanishad. “The Peace which passeth understanding” is a feeble translation of the content of this word. Though Eliot drew this phrase from the New Testament, his translation is a step in the right direction, because it calls forth a mystical faith. We cannot know with certainty that we are safe; and yet we can experience a perfect peace. It may be that a word like shanthi is culture-bound, that it is a project in cultural expansion for any Westerner to try to approach the fullness of what is conveyed by the word. Indeed, that is what we are reaching for each time that we say “shanthi” in preference to “peace”. The English word “peace” began as a description of the state of relationships among nations, and only in Middle English was the meaning extended to encompass personal behavior. Shakespeare’s usage may be translated in the vernacular as, “Shut up.” The phrase “inner peace” dates only from the close of the 19th Century, when awareness of psychology was first taking root in Western culture. In contrast, “shanthi” was used first to connote a condition of the soul, and the notion of राष्ट्रों के बीच शांति (“shanthi among nations”) is an expansion outward from there. This is no surprise. We get that shanthi is a state of mind. We have all had times when we are more anxious, and other times when we are more calm, and we may imagine, by extrapolation, a state of perfect calm, of not wanting anything to be different, an intuitive knowledge that the world is perfect, and that this place and this moment are an aspect of that perfection. We may have experienced something like this state, rarely, and we may suspect that there are practices and philosophies that might enable us to know shanthi more deeply. We may even suspect that we live in a particularly restless time in a particularly restless culture, and that there are other cultures in which it is easier to be satisfied with what is. We may have harbored (without explicitly articulating) the idea that too much peace leads to complacency, and that the reason that Western technology has leapfrogged past the rich scientific and artistic traditions of the East in the last 200 years has something to do with the churning dissatisfaction of the Western mind. Could it be that the Oriental mind is hamstrung by “too much peace”—complacency, fatalism, resignation? Ambition, the conviction that things might be made better, the determination to rally the will for a lofty aim—these qualities may seem to us to be incompatible with shanthi. Brahms put a lot of work into every measure that he composed, writing and rewriting, trying different arrangements, editing, and ultimately burning most of his compositions, sharing with us, his public, only those he considered to be most satisfying. Mozart, in contrast, spoke of receiving entire operas in a moment of inspiration, after which it remained for him only to write down the notes, as though taking dictation from God, with nary a correction or an afterthought. Brahms’s music is richer and more complex than Mozart’s; perhaps this can be achieved through angst and obsession. But Bach seems to be a counter-example; his music appears to be worked out with an intricate, rational plan that would determine every note—to our wondering ears, it would appear the simultaneous requirements of counterpoint and harmony might OVERdetermine every note. And yet, contemporary accounts of Bach suggest that he improvised fully-formed 3-part fugues on the keyboard, and that he worked in a mode much closer to Mozart than to Brahms. 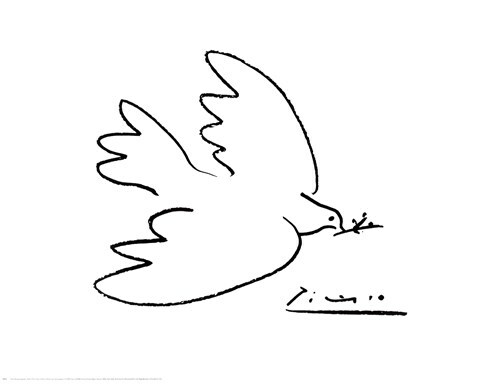 I have read accounts of Picasso painting his famous peace icon in just this way. Is it possible for someone from our culture to experience that perfect stillness that only comes from realizing the perfection of all that is? Well, of course it is possible, but it is not easy—and easy is exactly what we are reaching for, for if it is difficult, it is not shanthi. And to the extent that we are reaching or striving at all, we are not at peace. Is it possible to live a productive life, to be part of a dynamic perfection that shapes and re-shapes itself, spreading trust and love and cooperation ever more widely—is it possible to participate fully in this program while still living in a deep knowledge that the whole is perfect, and experiencing the shanthi that can only come from that conviction? Just as a working hypothesis, I want to propose that this is more than possible, in fact, that far the best way to be effective in all our arts and our projects is to act from an inner experience of perfect satisfaction with what is, to create our presence in the outer life from the shanthi that we experience within.